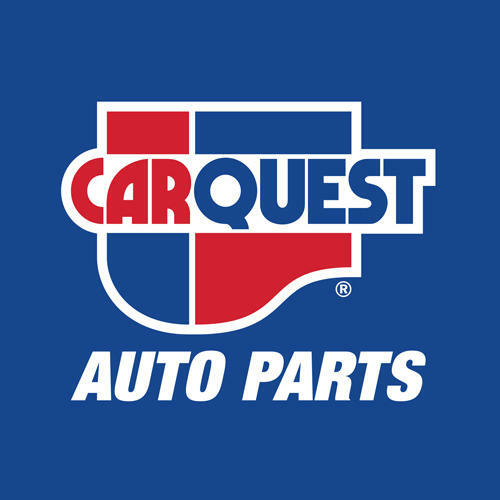 Carquest Auto Parts - St. Peters Automotive, auto parts store, listed under "Auto Parts Stores" category, is located at 49 Toulouse Street St. Peters NS, B0E 3B0, Canada and can be reached by 9025352666 phone number. Carquest Auto Parts - St. Peters Automotive has currently 0 reviews. Browse all Auto Parts Stores in St. Peters NS.